Based entirely on the GyroDec, but without the acrylic plinth and dustcover, the Gyro SE brings the same qualities in a more affordable and compact package. A Michell Gyro SE can always be converted into a GyroDec by purchasing a plinth and dustcover. 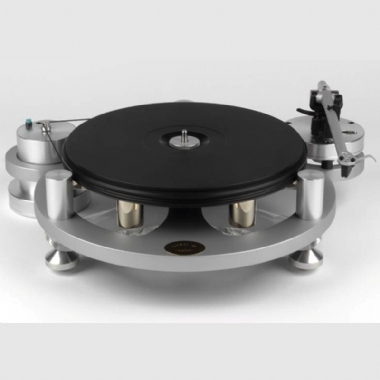 For nearly five decades, Michell Engineering has been at the forefront of turntable design, engineering and manufacturing. Still a family run business, they are dedicated to the continued development of their products, whilst retaining their belief that build quality, performance and value for money is essential. Once you purchase one of their products, you will enjoy class-leading performance for many years to come. All Michell turntables are hand built to order. N.B. This turntable is supplied to us in complete kit form - If collecting from our store, our setup and calibration is completely free!